4 GB USB thumb drive support for OS X Lion 10.7.3 (not tested with 10.7.4 yet). I had to cheat someway though : this is why the AdditionalSpeechVoices.pkg is NOT copied with on the thumb drive. However, you will be proposed to have this package copied on your Desktop after creating the drive. A small bonus if you use a volume bigger than 4 GB : the disk will be visible in the Startup disk System Preference… if your disk was partitioned using GUID partition scheme. 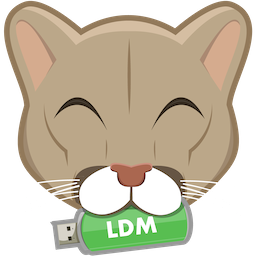 More localizations : Lion DiskMaker is now translated in Italian (thanks Nicola Castaman), German (thanks Johannes Huber) and simplified Chinese ((thanks Tommy Yang) ! No more timeouts if a dialog is left open and idle, woohoo ! 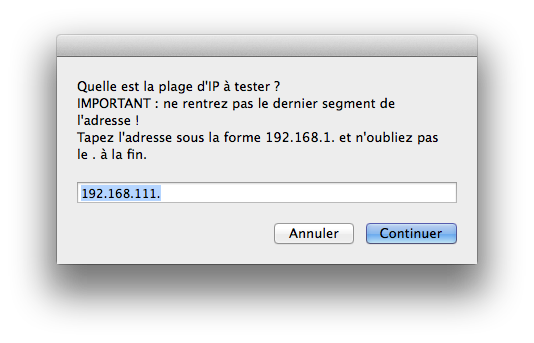 Support des clés USB 4 Go avec la version 10.7.3 de Lion. Pour ce faire, j’ai du cependant tricher : c’est pourquoi le fichier des voix additionnelles (AdditionalSpeechVoices.pkg) n’est PAS copié dans la clé si vous choisissez d’utiliser une clé USB 4 Go. Dans ce cas, il vous sera proposé après avoir créé la clé de copier le fichier AdditionalSpeechVoices.pkg sur le Bureau de votre Mac, si vous souhaitez vraiment l’installer plus tard. Bonus si vous utilisez un volume de plus de 4 Go : il sera désormais visible dans la préférence système Démarrage, avec son vrai nom. Tout du moins… si le disque contenant ce volume est formaté avec le schéma de partition GUID. Plus de langues : Lion DiskMaker est désormais traduit en italien, chinois et allemand. Meilleure gestion des timeout lors des dialogues. Pour la télécharger c’est par là. To say that I am surprised by the sheer success of Lion DiskMaker is an understatement. Actually, I thought that Lion DiskMaker could be just a fun project to deal with and would not have much impact, but the incredible response from every part of the planet is quite thrilling. I am really pleased to see such nice comments from every corner of the planet, and it’s really fun to read about Lion DiskMaker in Twitter. The stats from this blog are quite interesting as well. Usually, I get about 200 visits per day, sometimes around 1200 visits when I publish a blog post. The fact that I write in French, and note quite often, has, of course, some impact on these numbers. However, Since last Saturday, there’s been more than 85 000 visits, only on the US page. The French version got about 20000 visits. It means both these pages have been seen more than 100 000 times. Quite a big number for me ! And of course, there were donations, some quite big ! Thanks to everyone who sent a donation, this is really, really appreciated ! So, I read quite a lots of articles about Lion DiskMaker these days. I found wonderful to see long reviews of the software in so many different languages. Some people even called me « a programmer » ! Wow ! That is the first time it happened ! But hardly myself consider a programmer. Heck, I did not even make a single application using XCode. My day-to-day job is being an Apple Consultant, writing books in his spare time, not programming stuff. However, in Mac OS X, there is this powerful tool, which has been there even before Mac OS X, which so many people heard of but never really tried to understand. Of course, I’m talking about AppleScript. Indeed, AppleScript is far from being a new technology : it arrived in the 90s, with System 7 Pro 1. It was almost canceled as a time, then resurrected and got an incredible boost in Mac OS 8.5. 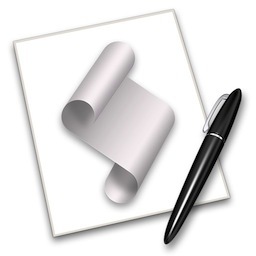 If you want to read a thorough history of AppleScript, check this PDF. However, since its arrival on Mac OS X, AppleScript earned some bad reputation : its syntax is complicated, it can be difficult to do what you want with it, there are other languages which you can use, like Python, Ruby, tcl… These are comments coming mostly from experienced programmers, not common users. But the thing is, I am not a programmer. Really. I never learnt C or Pascal at school, I never tried to get C# or Objective-C, or Java, or Ruby or tcl or whatever classic language you may think of. Maybe I tried to learn a bit of BASIC, but it was a long, long time ago. Even HTML is sometimes difficult to get for me (though less complicated than the usual suspects). I don’t dislike these languages. I tried to study them, to understand them. But I always thought they were too complicated for me. 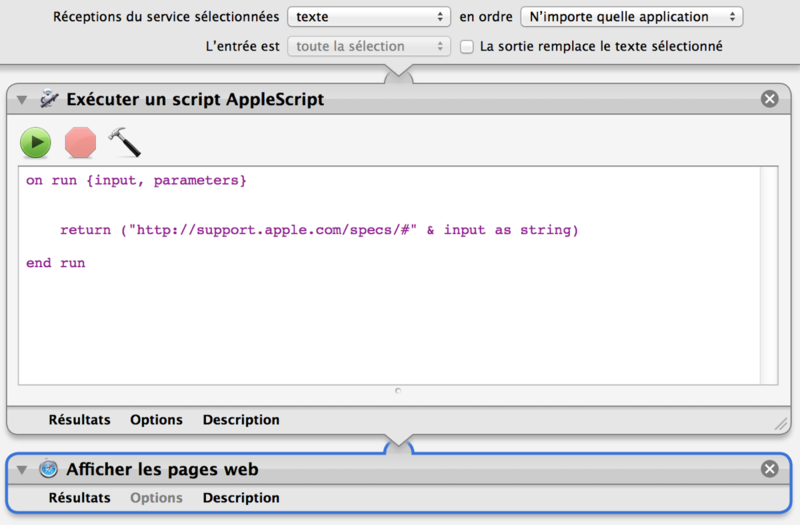 « Real » developers may laugh because Lion DiskMaker is written with AppleScript. But at the end of the day, we should just see the result. The language behind is just a tool. If AppleScript allowed to create something like Lion DiskMaker, then it means it’s as good as a language as « grown-up » scripting languages while still being easy to understand by non-developpers. 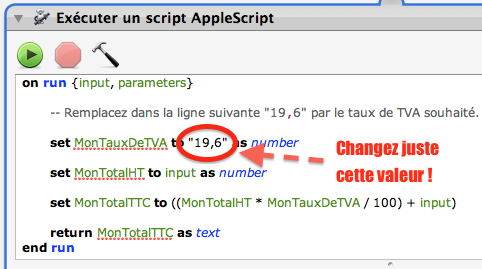 And this, really, is an incredible achievement for AppleScript. If I managed to create Lion DiskMaker almost all by myself, it means that Apple succeeded with AppleScript by making scripting accessible to almost anyone.